Glad to find you site! I thought they would have done a lot more for the Jingle Cruise since there is so much publicity about it. I wish I could come see the Jingle Cruise! I wonder if the punny jokes are christmas related? @Erin Moran is right. They should have publicized it more. So excited for Maleficent! She's my favorite Disney Villain! 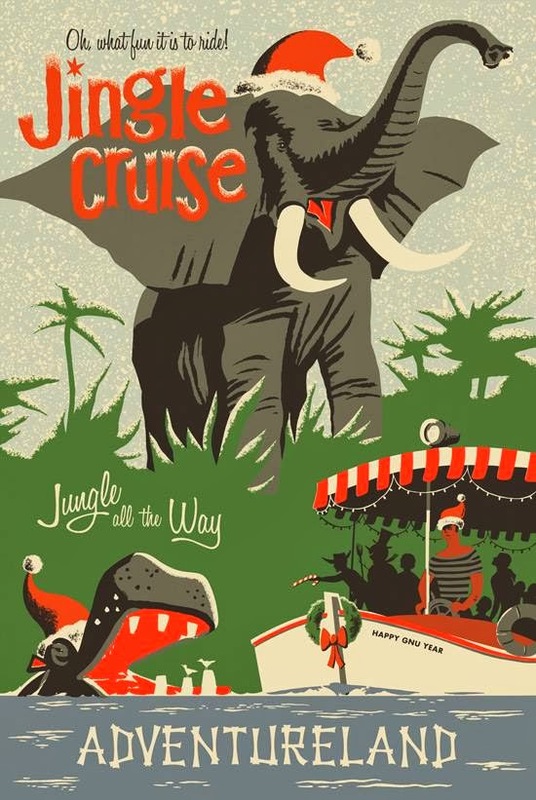 Looking forward to a new parade and wish I could see the Jingle Cruise!